A longtime craft beer tasting event is calling it a day. 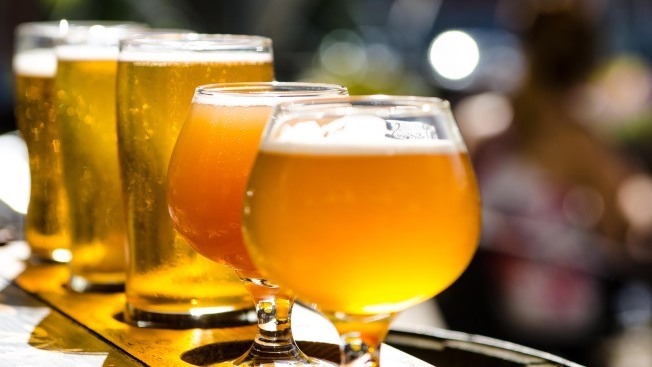 According to a source, the Boston Beer Summit is shutting down after approximately 18 years in operation, with its final event taking place at The Castle on Columbus Avenue in Boston on Saturday, May 13. No specific reason has been given for its stoppage, though it is hinted that at least one of the persons involved may be looking to retire. The Boston Beer Summit has featured a mix of local and regional brewers over the years, with the events including beer samples and live entertainment. This year's event includes beers from such brewers as Aeronaut, Berkshire, Jack's Abby, Lord Hobo, Tree House, Weyerbacher, and more, and BBQ from BT's Smokehouse in Sturbridge will also be offered as well.